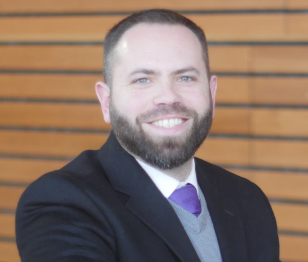 Professor Moon’s research interests include pastoral and practical theologies, trauma studies, theological education and pedagogies, and topics related to military service, post-deployment reentry and reintegration, and military moral stress. Moon’s research currently focuses on the role of military chaplains and congregations in ministry with veterans and military families. Moon was raised in the Religious Society of Friends (Quakers) and is currently ordained in the Christian Church (Disciples of Christ). He has served as a chaplain in multiple contexts.